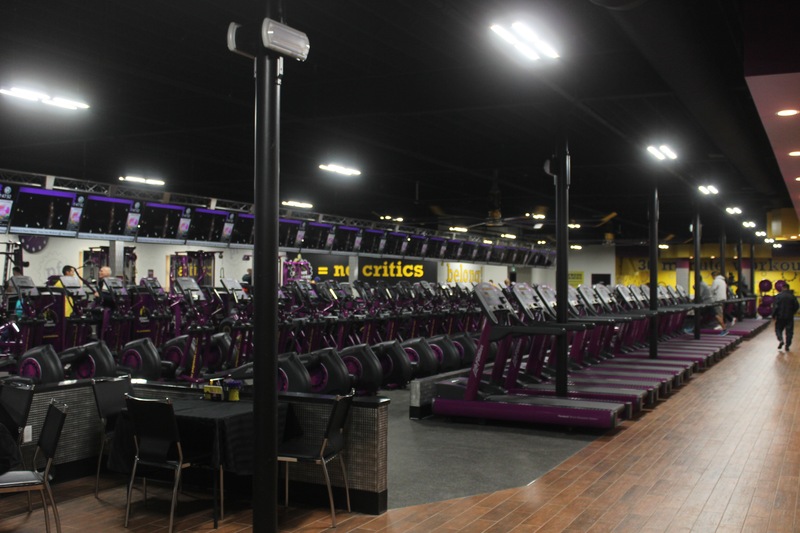 When I was invited on a tour of Planet Fitness in Surrey, I was expecting your typical run-of-the-mill gym. What I discovered pretty quickly upon walking through the front door of the brand new facility at 10642 King George Blvd. 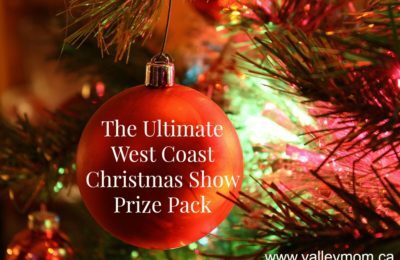 was that I had entered a whole new fitness dimension – one that offers plenty of perks and a membership rate that won’t break the bank. I was blown away, and I promise you will be too. Here are just 7 things you might find shocking – in a good way – at Planet Fitness Surrey. You know those intimidating gyms with the muscle guys and gals who hog the mirror, grunting and groaning as they squat and bench their own body weight? I always feel silly working out alongside them with my 5lb dumb bells, which tends to make me steer clear from the free weights or mirror at all costs. 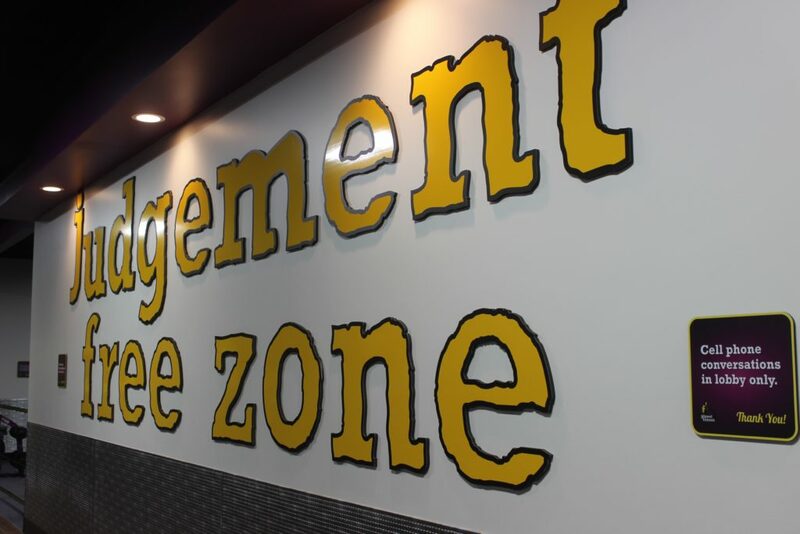 What impressed me right away about Planet Fitness is that it’s not that kind of gym. There’s this warm, non-intimidating, welcoming and supportive environment that fosters a sense of community among all members – men and women of all ages and fitness levels. 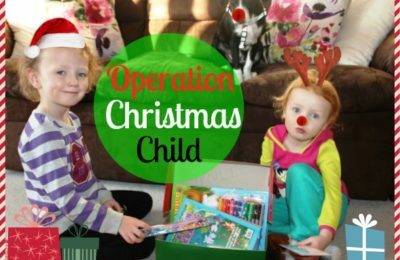 Forget forgoing your child’s education fund in pursuit of your fitness goals. This gym provides high-quality fitness experience at an affordable cost. Actually, it’s probably safe to say that Planet Fitness is one of the most, if not, the most affordable gyms in the Fraser Valley. For the regular membership, you’ll be charged just $10 a month with $1 down and no commitment required. Score! Planet Fitness Black Card members pay just $21.99 a month, and this comes with a whole slew of impressive perks. See #3. 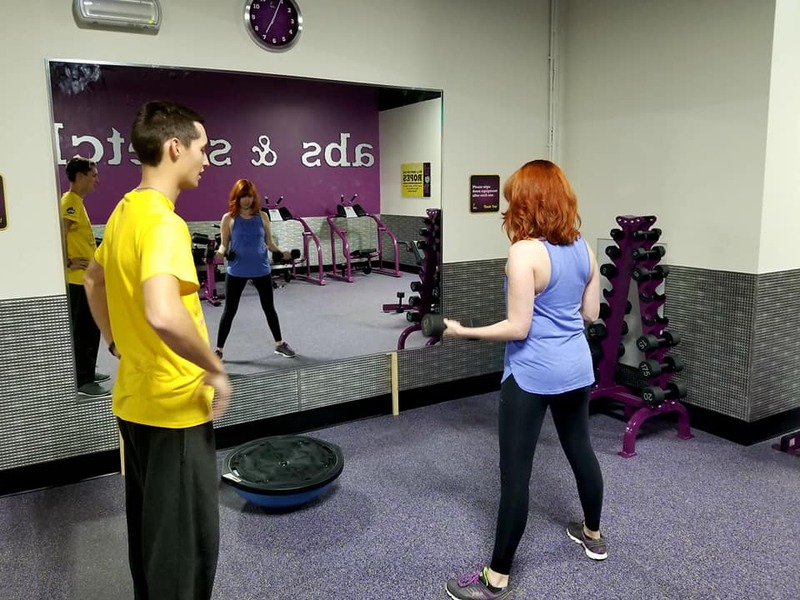 It doesn’t matter which membership you choose, all Planet Fitness members enjoy free fitness training and the support of friendly, knowledgeable staff anytime you need it. PF Black Card members receive additional benefits, including the ability to bring a guest for free and access to any of the company’s 1,400+ PF locations throughout North America. PF Black Card members can make use of additional amenities like the use of any PF location, unlimited Hydromassage (this is like taking a dip in the hot tub without getting wet), tanning, massage chairs, Total Body Enhancement and more. Looking for a little extra guidance or inspiration to help you meet your fitness goals? As a PF member, you can take advantage of the free fitness training. Sign up for a small group fitness class, check out the 30-minute express circuit or create a customized workout plan. 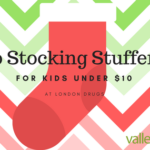 It’s all included in any membership! 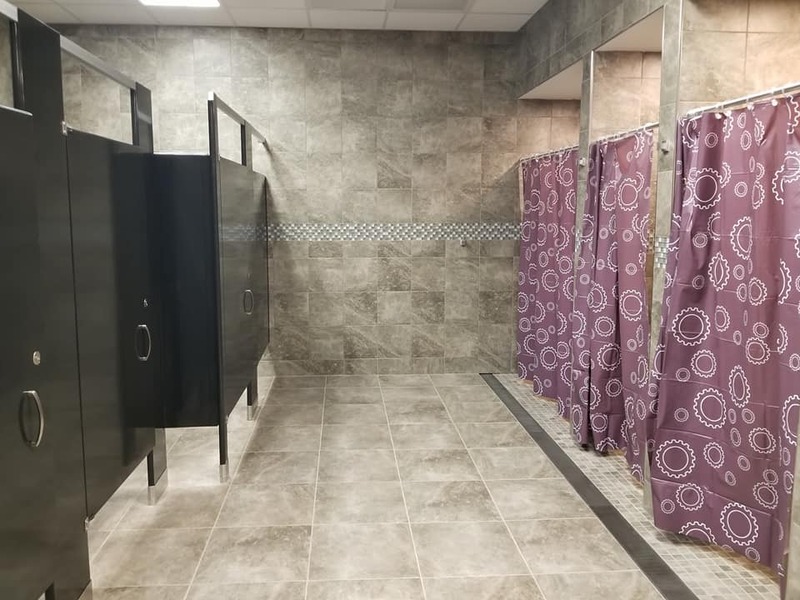 If you’re planning on taking a tour of PF, make sure you check out the spacious locker rooms and showers – So handy for those heading to the office after working up a sweat. While there are plenty of 24/hour gyms out there to choose from, many cut costs by having no employees on shift during a certain time frame. 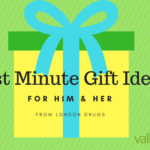 As a woman, I find that a little concerning – even if there are cameras or a panic button. It’s just a little creepy. 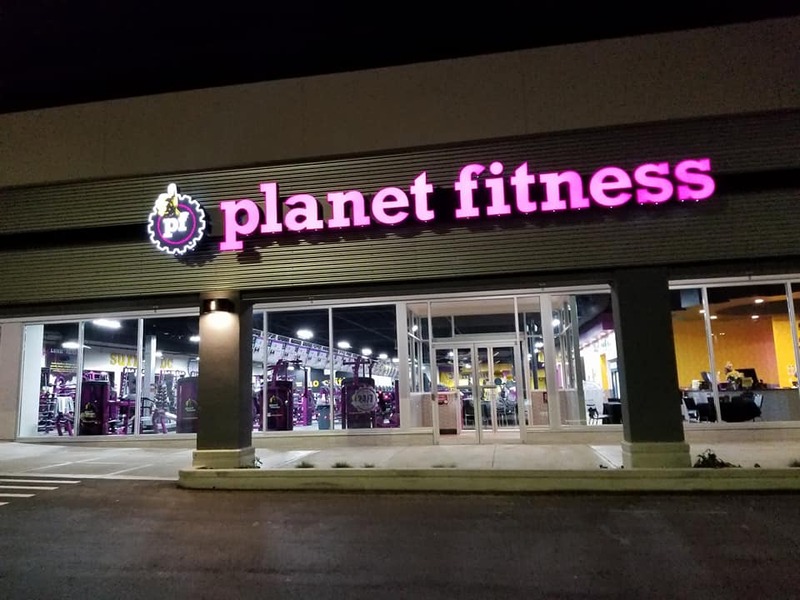 Planet Fitness is staffed around the clock, providing peace of mind to members. Forget having to sign up for cardio equipment or hop off a machine once you’re in the zone; there are two of every strength machine and no shortage of bikes, treadmills, elliptical, etc. to keep that heart rate going strong for as long as you like. So what do you think? Pretty amazing perks, right? When it comes to making exercise part of your regular routine, finding a gym that meets all your needs can play a major role in your commitment and motivation to working out. 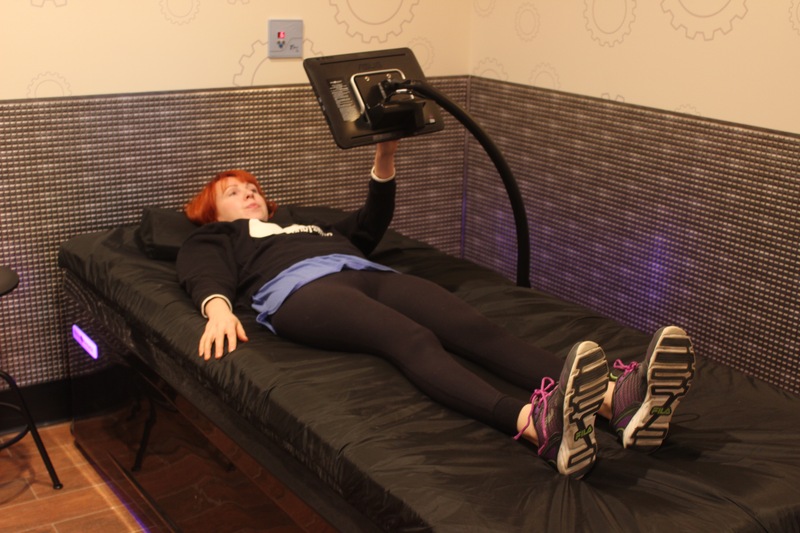 If you live in the Surrey area and are in the market for a new gym, make sure to tour Planet Fitness, ask a ton of questions and enjoy the hydro massage! For more information, visit www.planetfitness.ca or call (604) 582-4076. 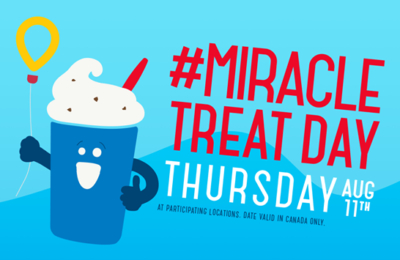 Miracle Treat Day at DQ is Back!